Soothing, entertaining and technology all in one great grow-with-me seat for baby! Lock your iPad® device inside the case to protect from dribbles and drool. Play and learning are at baby’s fingertips, with free apps you can download for your iPad®. Look for apps with black and white images to enhance visual skills, soothing apps with nature scenes, learning apps and more. 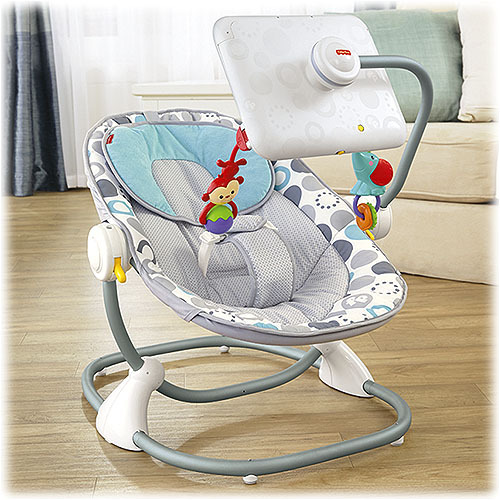 With all the fun and excitement of apps, this seat still has all the great features of a baby seat: Overhead toys, motion, adjustable 3-position seat recline, rotating toy bar and a mirror that reflects baby’s image when your iPad® device is removed. Easy adjustments let you extend the use from newborn to toddler. Durable case for all generations of iPad®, excluding iPad® mini. iPad® device not included. President Obama’s Commencement Speech Exposed For What It Is: Latest State Of The Art MASS HYPNOSIS, Using The Techniques Of Dr. Milton Erickson, M.D. As a side note: Stefan Molyneux’s daughter painted his fingernails (as you can see in the video). The Sandy Hook Psy-Op Exposed – Did You Take The Bait? Robert F. Kennedy’s assassin was programmed to shoot the politician in a real life version of the film The Manchurian Candidate, according to his lawyer ahead of a parole hearing on Wednesday. 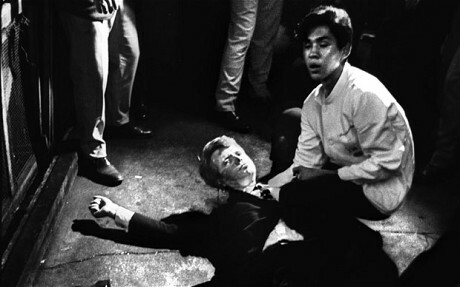 In June 1968, Sirhan Sirhan shot Kennedy dead in the kitchen of the Ambassador Hotel in Los Angeles, moments after he had clinched victory in the California Democratic primary for that year’s presidential election. Sirhan, a 24-year-old Palestinian, cried “I did it for my country” when arrested. He kept diaries detailing his hatred of Kennedy for promising military support for Israel, a year after the region’s Six-Day War. Yet Sirhan’s lawyer claims he was programmed to shoot the politician while under hypnosis. Bill Pepper, the New York attorney who will today lead Sirhan’s 14th attempt to be given parole, improbably alleges his client was “hypno-programmed”. “Sirhan was put through a process involving hypnosis and chemicals,” claimed Mr Pepper, who is also a qualified barrister in England and Wales. “Someone, some group or some agency did this,” he said. Asked if he meant that the US government was responsible, Mr Pepper said: “Perhaps”. Despite the fact his client was watched and apprehended by numerous bystanders, Mr Pepper also believes the conspiracy theory that there was a “second gunman” in the hotel.